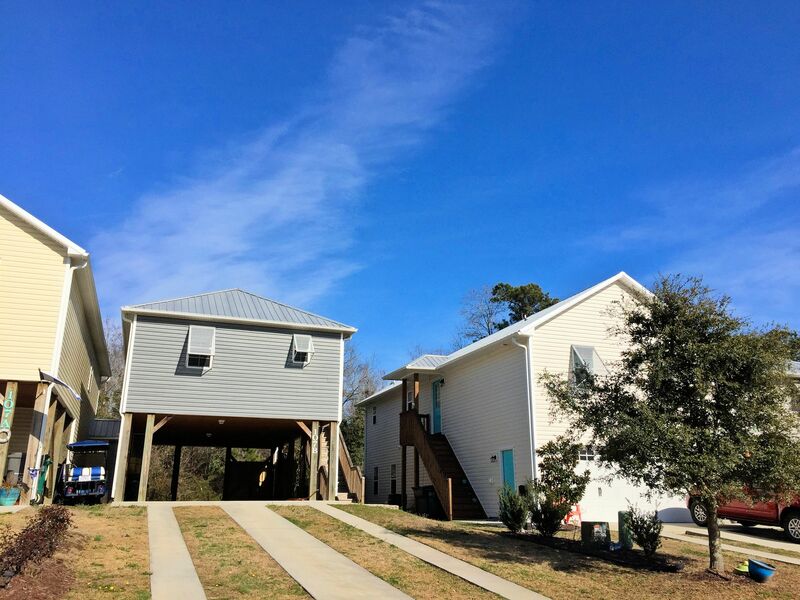 A quick view of the most influential metrics in Bryans Court. 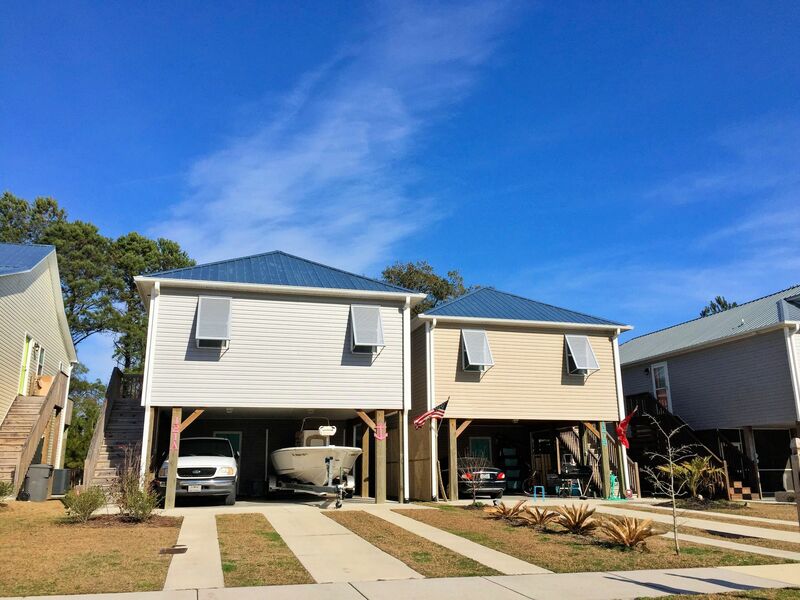 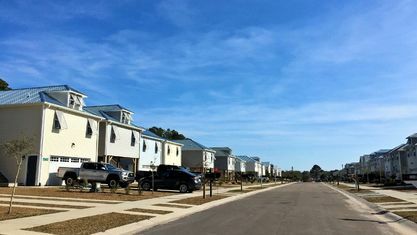 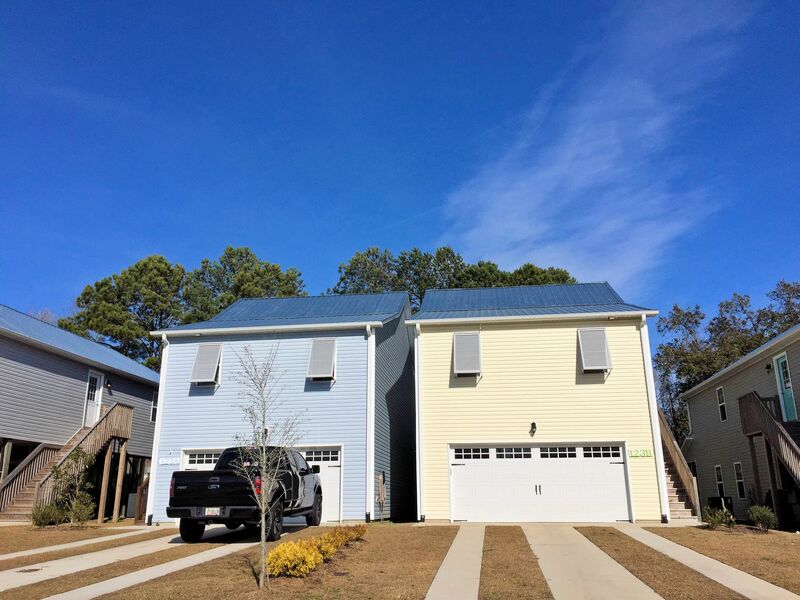 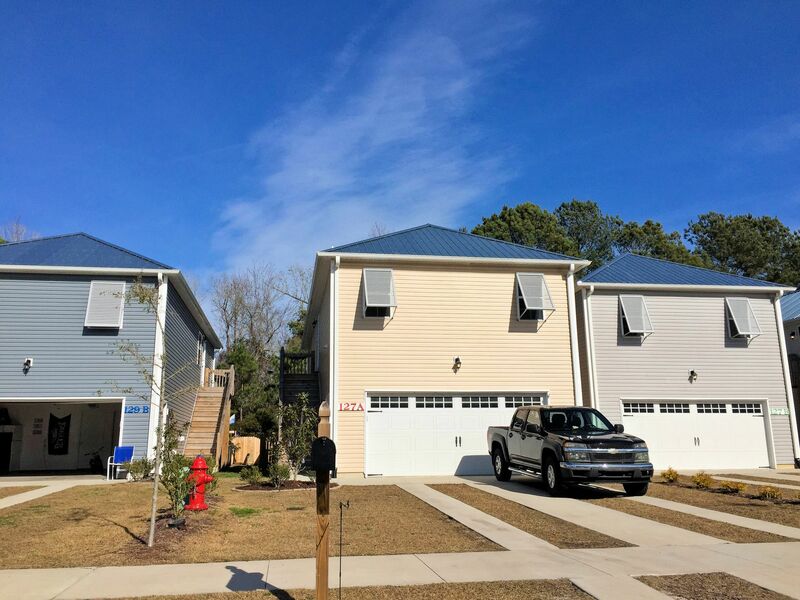 Bryans Court is a townhome community located one block off of Roland Avenue on James Avenue in Surf City, NC. 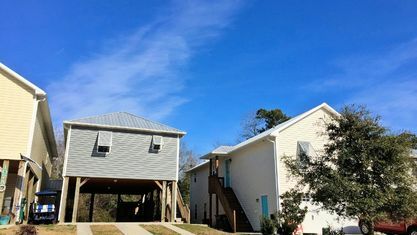 This is a very convenient location. 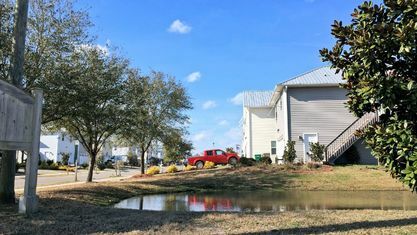 Not only does it sit beside the Surf City Community Center (fitness center, recreational classes, playground, and multiple indoor/outdoor courts and fields) and dog park, but it's 5 minutes from the Surf City Pier and 3 minutes from the shopping and dining at Gateway Plaza Shopping Center on Roland Avenue/Hwy 50. 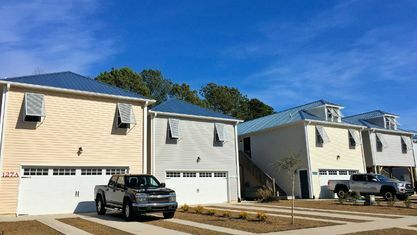 The Bryans Court townhomes, produced by Wellman's Construction, are built on pilings and range from 1,025 square-feet to 1,258 square-feet with 2-3 bedrooms and 2-2.5 baths. 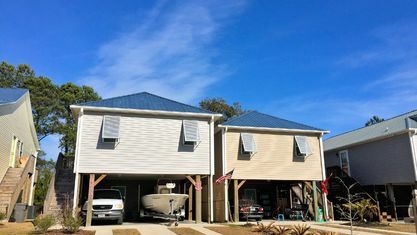 Some have carports. 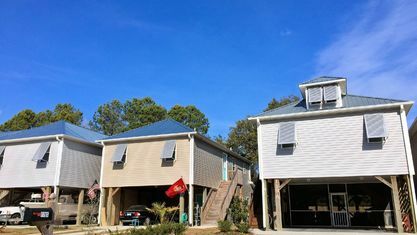 Others have enclosed garages, which allows for additional living space. 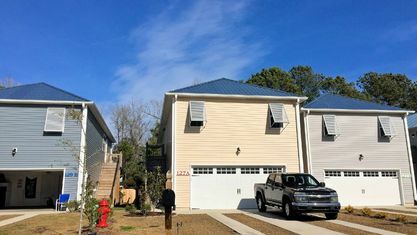 Property features may include: vinyl siding, vinyl windows, metal roof, Bermuda shutters, vinyl or hardwood flooring, carpeting, ceramic tile, formica or granite countertops, shaker style cabinetry, pantry, exterior deck or screened porch, and fenced back yard. 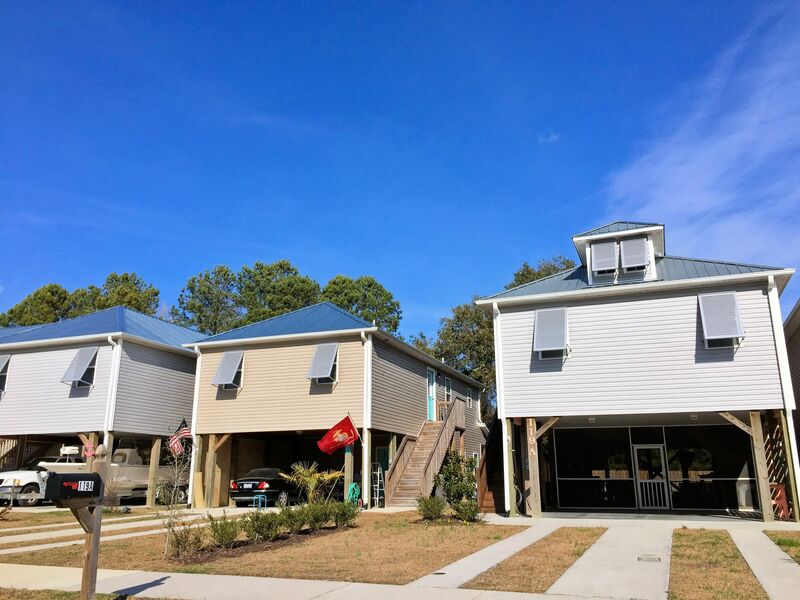 These townhomes make great starter homes or secondary homes for buyers who want to be near the beach. 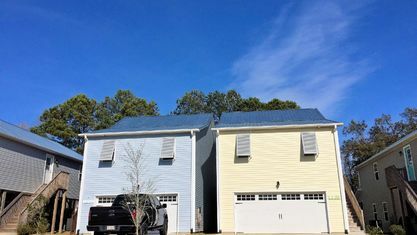 They're located in the award-winning Topsail School District and are a short drive to Camp Lejeune's Sneads Ferry Gate. 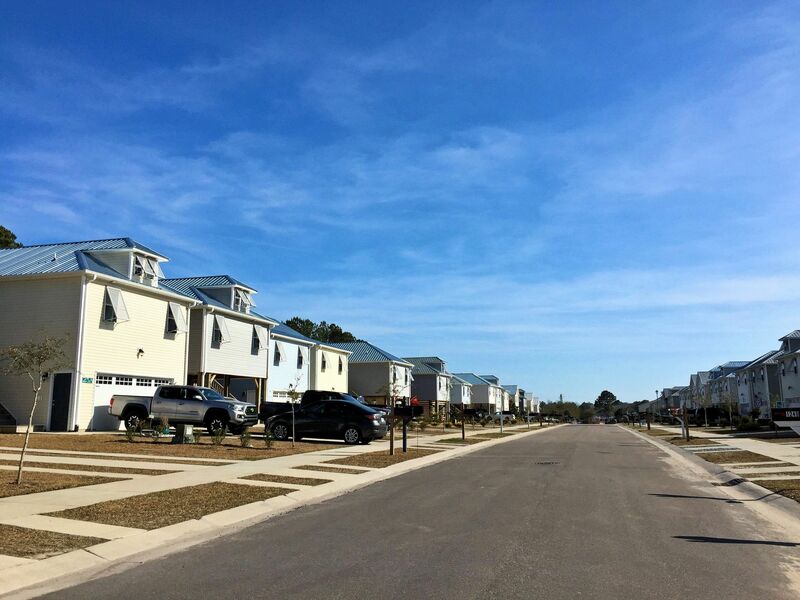 If you would like more information on Bryans Court or any other real estate in the Surf City area, contact the Cameron Team today or click “Let’s Chat about Bryans Court” above. 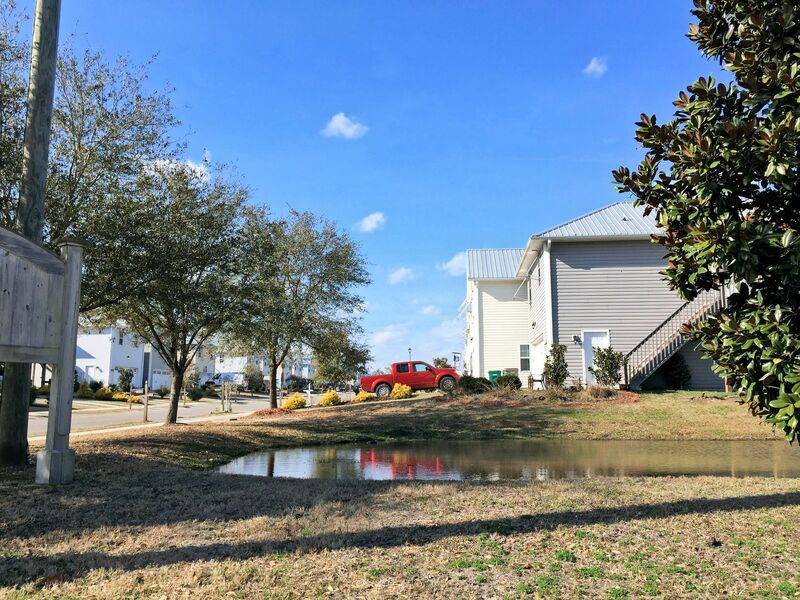 View our selection of available properties in the Bryans Court area. 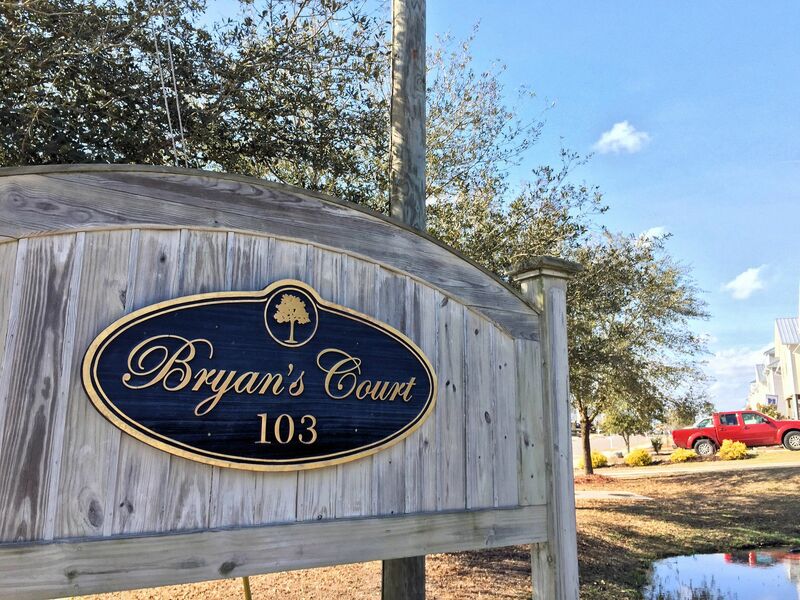 Check out the latest demographic information available for Bryans Court. 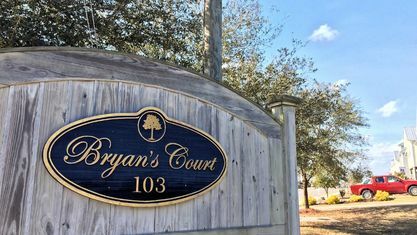 Get to know Bryans Court better with our featured images and videos. 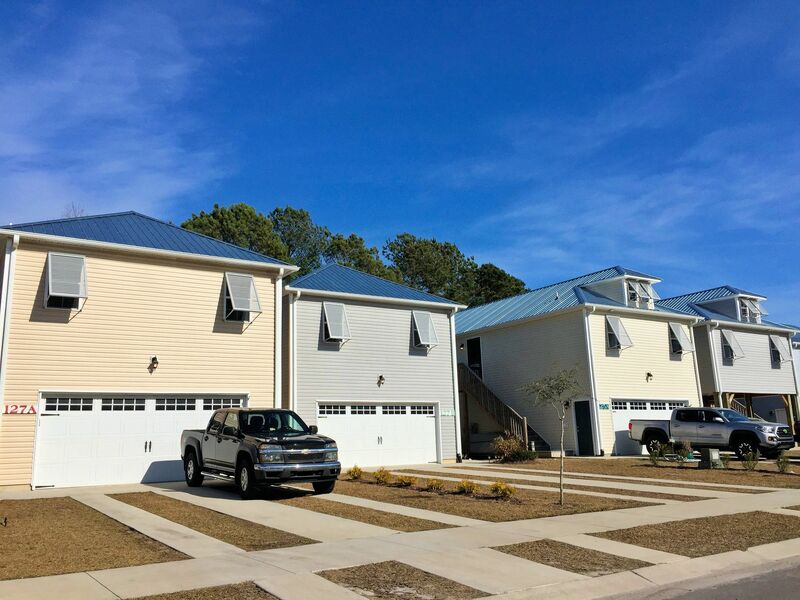 Browse through the top rated businesses in the most popular categories Bryans Court has to offer.